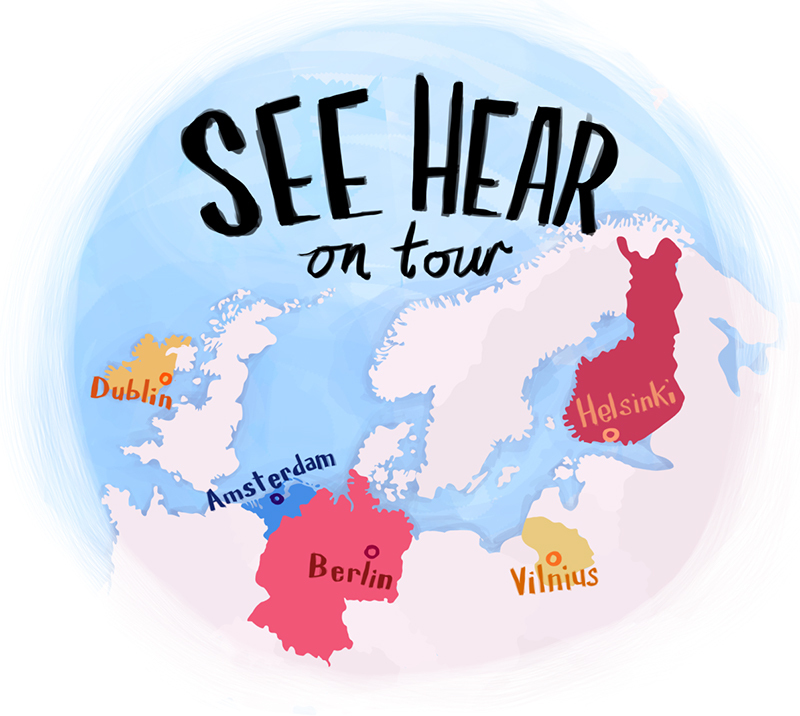 I was lucky enough to be allowed to design and animate the title sequence for BBC See Hear’s new mini-series; See Hear On Tour. 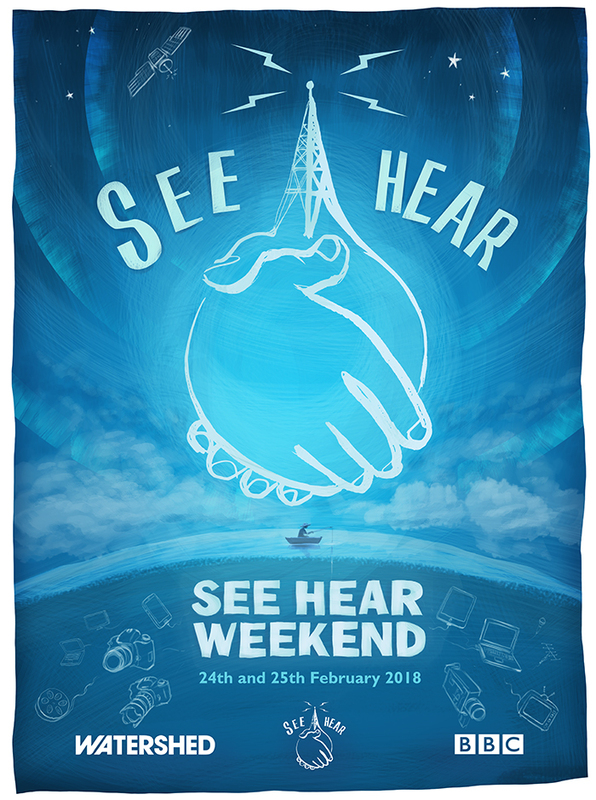 I had loads of creative freedom, so it was great fun to work on, and, given the fast turnover, I’m actually quite pleased with the end result too! ( The non-title-sequence bits of the programme are also really good too – Check it out here ) Thanks, See Hear!